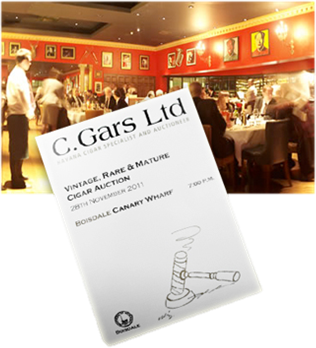 Summer Cigar Auction to be held at Boisdale Canary Wharf. We expect our catalogue to be available in print and online approximately 6 weeks before the auction. This auction will feature the largest amount of sealed vintage boxes of Havana cigars we have ever offered with a good quantity of Davidoff, Dunhill, pre embargo, vintage, mature and limited edition cigars. We expect to knock down over 300 boxes and many of the estimates and reserves look very reasonable indeed. Pre Auction event at Ten Manchester street. 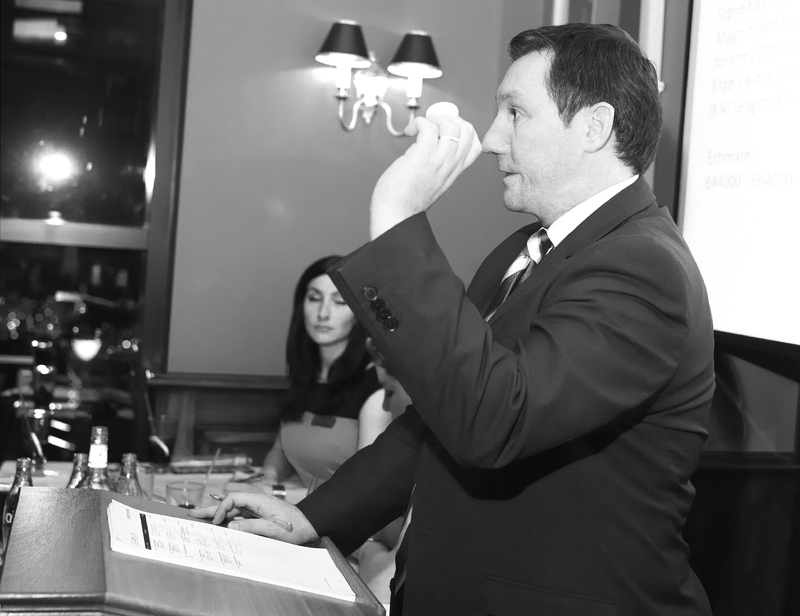 Auction at Boisdale Canary Wharf. - 7pm Cigar Auction in private function room. We will have the pleasure of a cigar roller from Davidoff rolling fresh cigars for us to enjoy as well as featuring the finest English Market Selection Havana cigars, Fuente cigars and Davidoff cigars. For any details regarding our Auction, please see our help page and do not hesitate to drop us an email for any advice on registration or bidding.